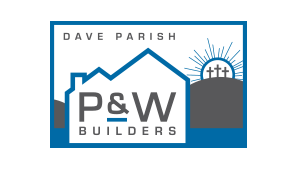 WITH P & W, BUILDING A CUSTOM HOME IS EASIER THAN EVER. 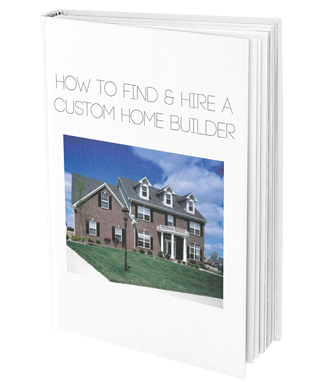 Building a custom home doesn’t have to be difficult. In fact, with the right builder, it can be exciting and fun without all the stress. If you’d like some tips to get started, you can read our free e-book or learn more about our process below. Together, we sit down and talk about your dream home. 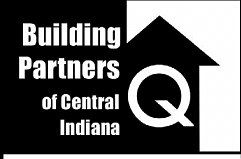 We provide free consultations to new clients who are thinking about building a custom home. When we sit down for the first time, you’ll talk to our team of experts about your ideas, needs and concerns. We’ll also dig into the major design considerations for the project – usually if someone wants to build a custom home, it’s because they have a unique vision. Would you like to begin the process? Your dream home could become a reality sooner than you think. 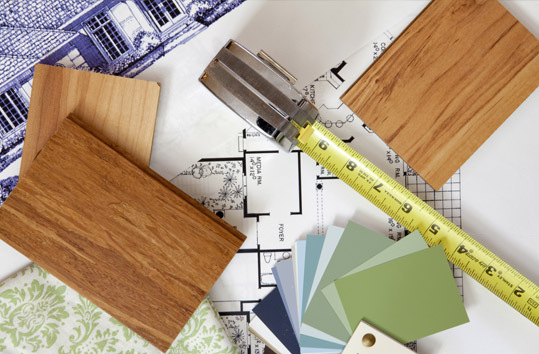 Using your ideas, our team draws up the blueprints for your home. You’ll want to get a detailed look at the floor plan we create. With a team of experts on your side, it will be easy to understand how the floor plan comes together and how your ideas translate on paper. Together, we can review the floor plans to hear your thoughts on the concept for your custom home. Once we settle on a floor plan, we can move forward with the fun part… the build. 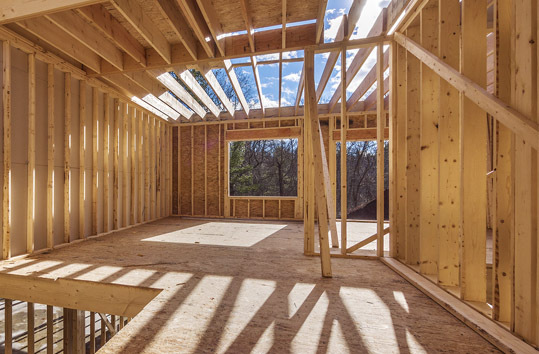 We’ll be there for you during every step of the building process. It’s time to break ground for your custom home, so you’ll want a partner who can be there on site with you whenever you need. Our top builders are on site every day and can meet you at any time to go over any questions or concerns you have as the build progresses. You’ll be pleasantly surprised to find that the planning done in the design phase makes the build run much smoother than you might have anticipated. You can sleep easy knowing that you have a builder with an eye for detail who is overseeing everything as your new home starts to take shape. We hand over the keys to your new custom home. This is our favorite moment of building custom homes. There is something special about telling the new homeowners that they are clear to move in to the home of their dreams. We know that even after you move in, you may have questions. Our team is here to support you through every phase, even after the build is complete. Are you ready to build your dream home? 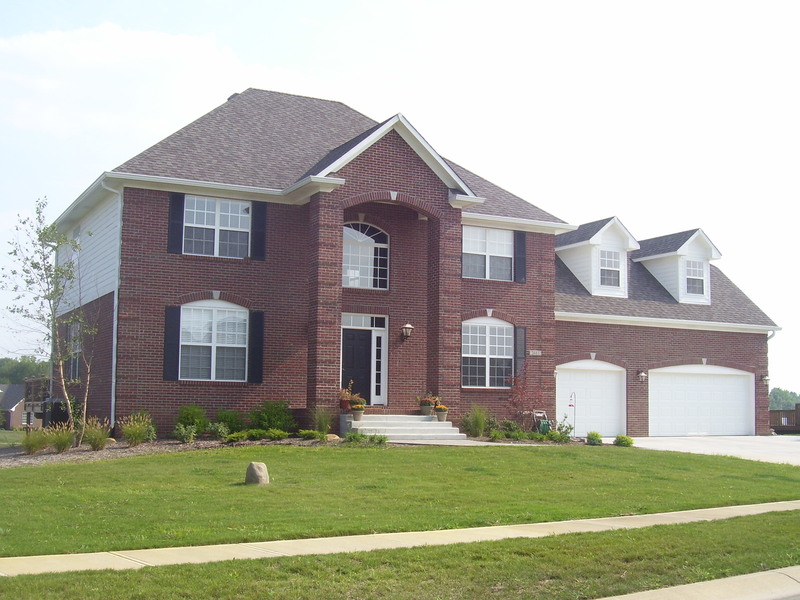 Our team has been building beautiful homes since 1972. We are able to build homes of all sizes, big or small. 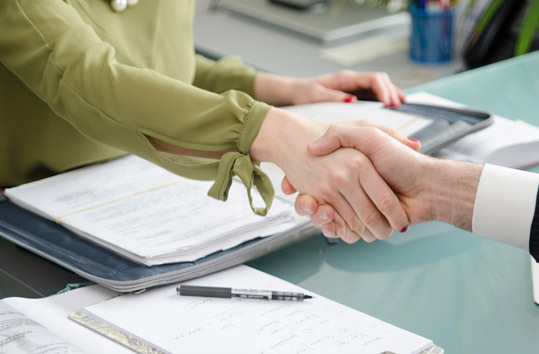 Most of our business comes from satisfied customers who refer us. We believe in giving back to our community as much as we can.